Salentocaravan was born with the idea to offer all those long-waited services for a real plein air vacation. Staterd officially in 2001 , Salentocaravan made big steps. Soon conquered south Italy market. 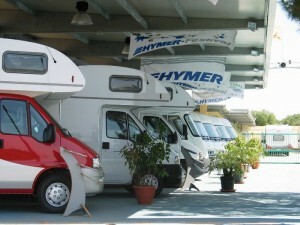 Hymer brand is the first partner, a big winner. Our travel has not finished. Our goal is to improve during production lifetime, with you of course. The idea was inside us. It needed to be more clear and find big brand partners. 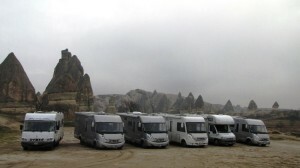 RV world was familiar in our life since many years. Each vacation was a RV vacation. 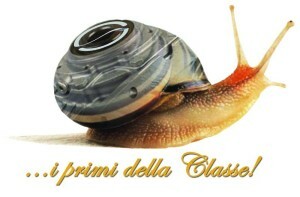 Many interested friends, owners gave us the force “we can do it”, to build a caravan dealer in Lecce, Salento. It was tempting and fascinating us. With big enthusiam, we started working then. 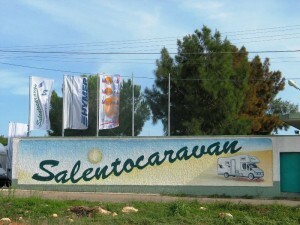 Salentocaravan company was born on March 11 2001. 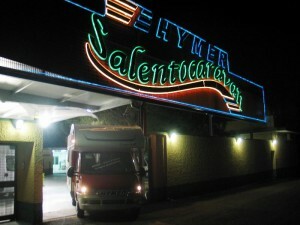 Hymer brand was gladness for our first customers and symbol of pride. We got it! Time until now had been useful to improve more and more and spread our brand over the territory. We hardly worked, going forward and being able to offer the best for our customers. 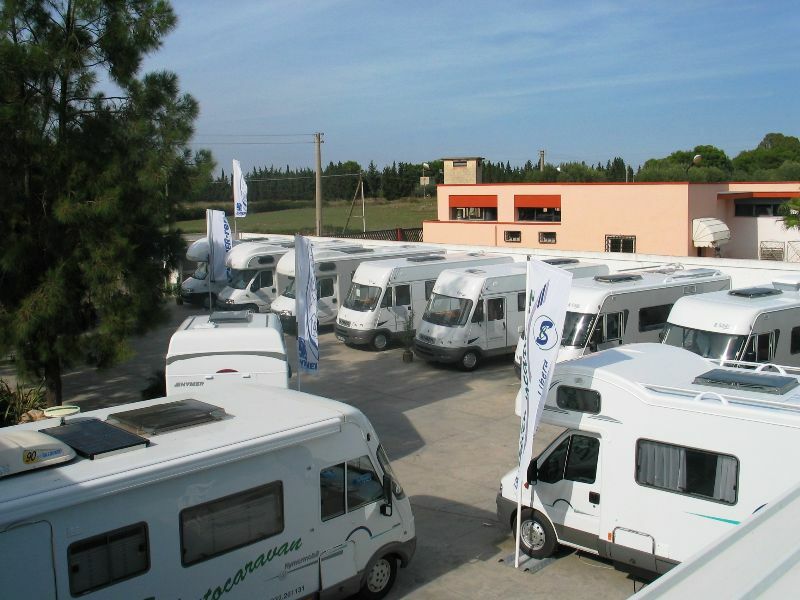 After five years of end-less workin, Salentocaravan srl became a solid point of reference for RV tourists in the south Italy. We will follow this path, amazing and be amazed.. Philosophy of a holiday driving a motorhome. it is not a holiday like any other and not for everyone! A vacation without limits, a vacation with those ones you love, a vacation without walls with the sky on the head, a holiday full of surprises. An holiday without boundaries, a real cruise without destinations, a totally FREE VACATION!